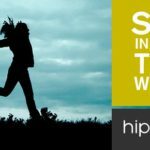 Active Africa is in good company on the Hippo website. More well known for the place to go for insurance quotes they also have a blog that covers a wide range of topics. Active Africa was featured along with Women’s Health magazine and the OFM radio station. 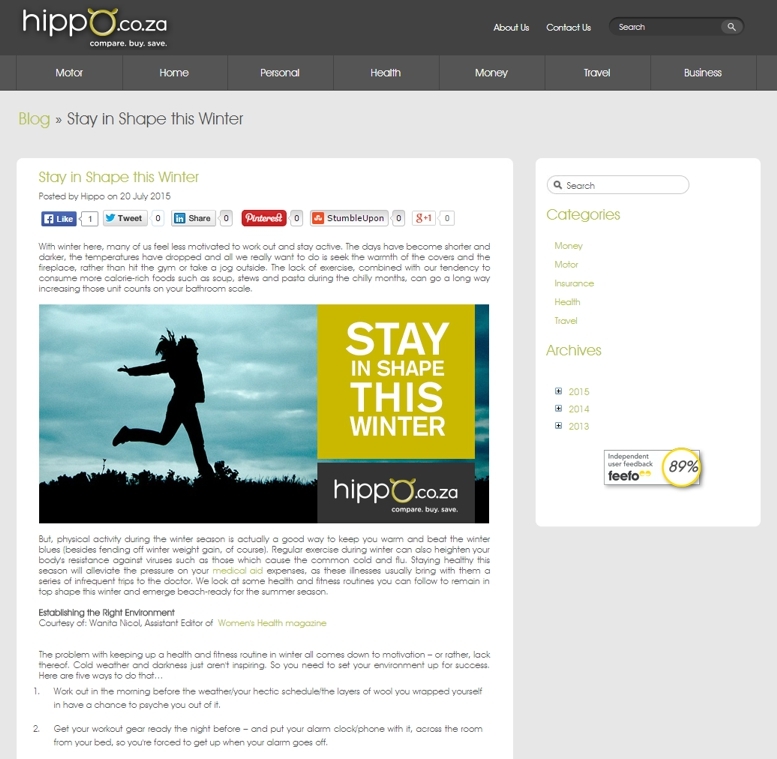 Take a look at the ‘Stay in Shape this Winter’ here on hippo.co.za.